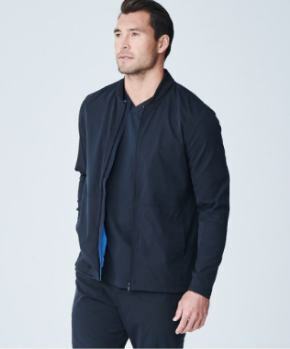 For men, the Fleming 30” Lab Coat, and for women the Elizabeth B. 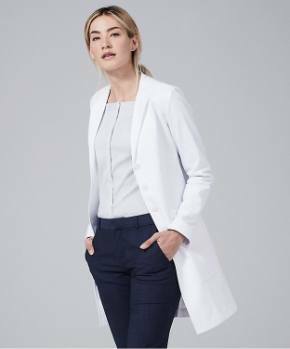 28” Lab Coat, are ideal choices for the clinician seeking a hip-length consultation coat or someone in training seeking a student coat. 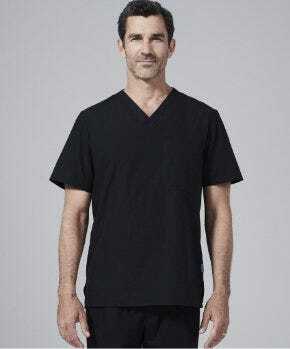 These short lab coats from Medelita are a revolutionary improvement over the boxy, hot, uncomfortable, unfashionable, non-functional, polyester blend, unisex short lab coats that are so common, cheap, poorly constructed and shabby. 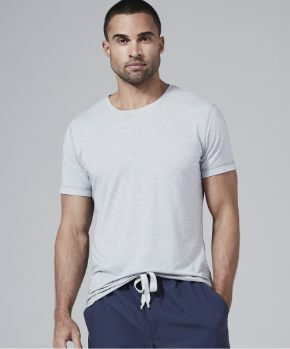 Numerous studies, most recently one published by the Kellogg School of Management at Northwestern University, have confirmed what you wear affects your aptitude and performance. Before Medelita came along, clinicians and students had no choice but to accept shoddy lab coats. Medelita has given them an option. As a result, the paradigm shift in the way health care professionals approach how they look and feel at work has begun. 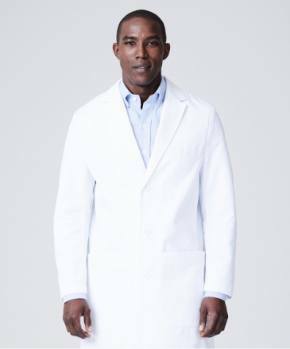 To see how your peers are adapting to it, view their unsolicited testimonials and reviews of the Fleming and Elizabeth B. short lab coats at //www.medelita.com/index.html. If, in your judgment, a professional presence is a desirable attribute, we encourage you to consider how Medelita may be of assistance to you.